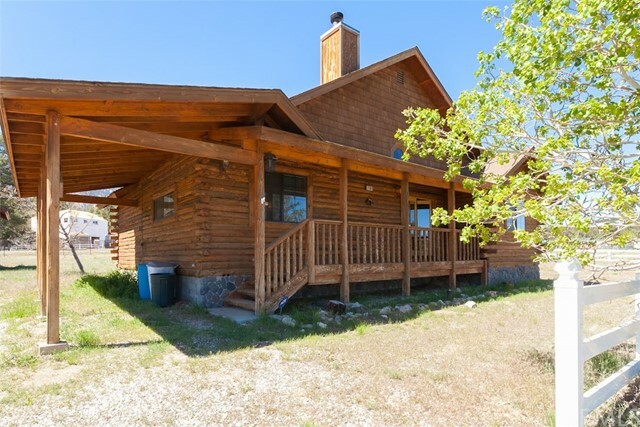 ***This price now includes neighboring 13,503 sq foot additional parcel*** Full log ranch style property with a quiet and serene setting in Erwin Lake! 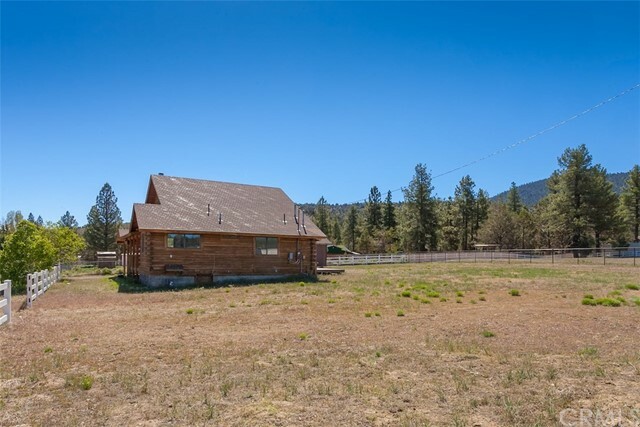 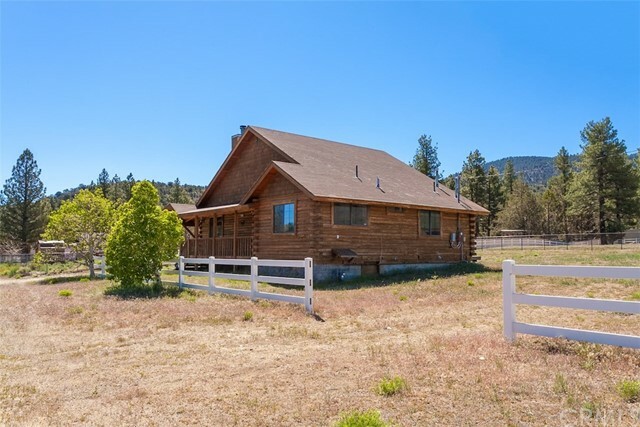 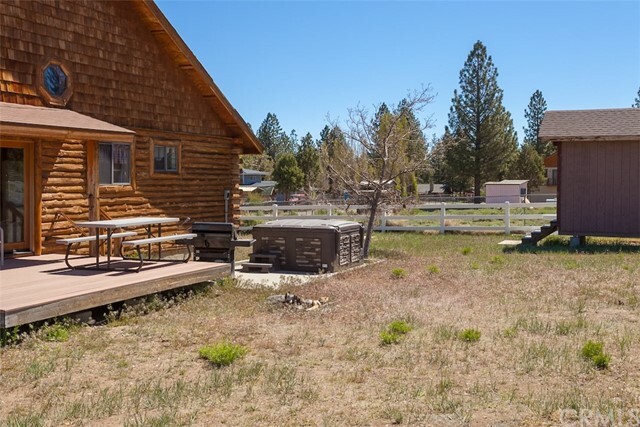 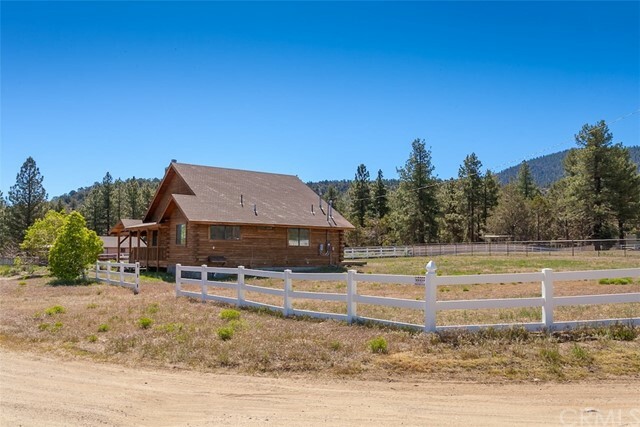 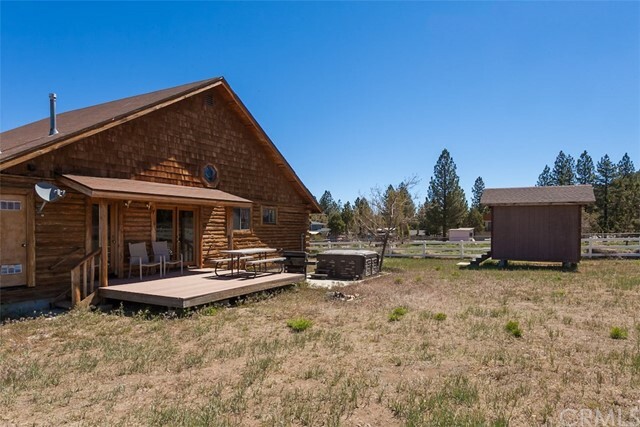 You will have plenty of room on this property for future out buildings or room for an RV garage. 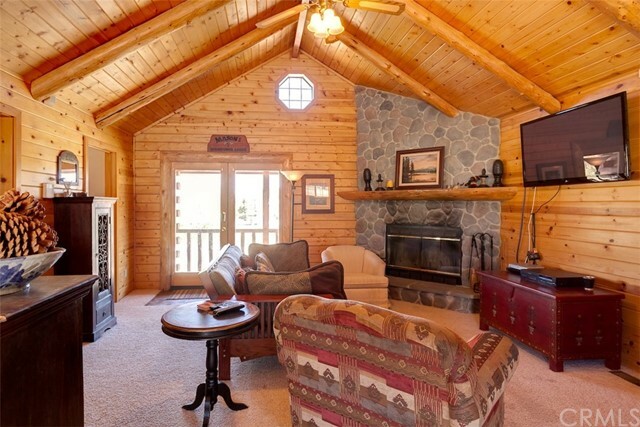 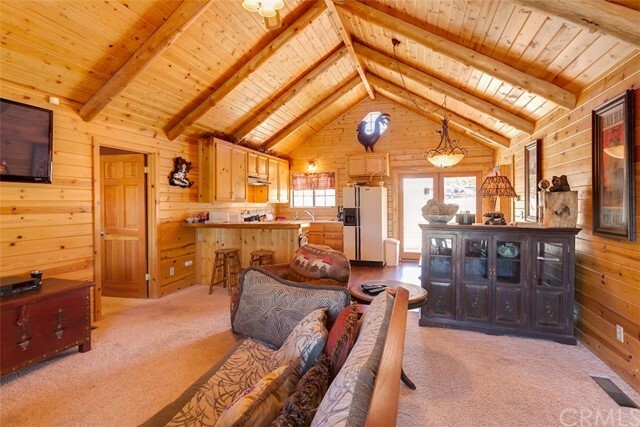 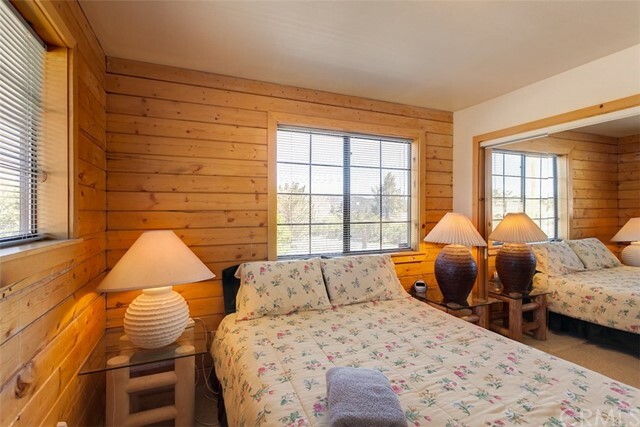 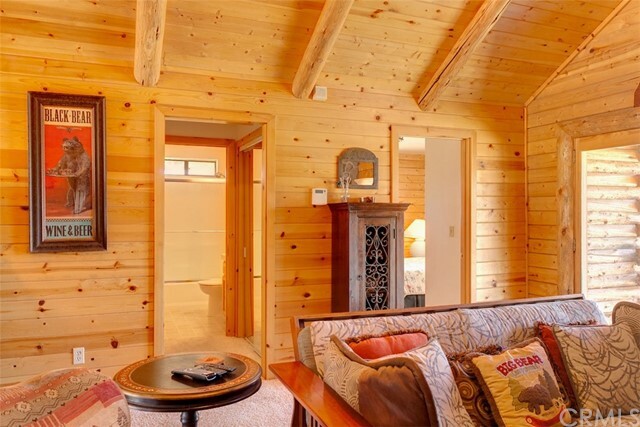 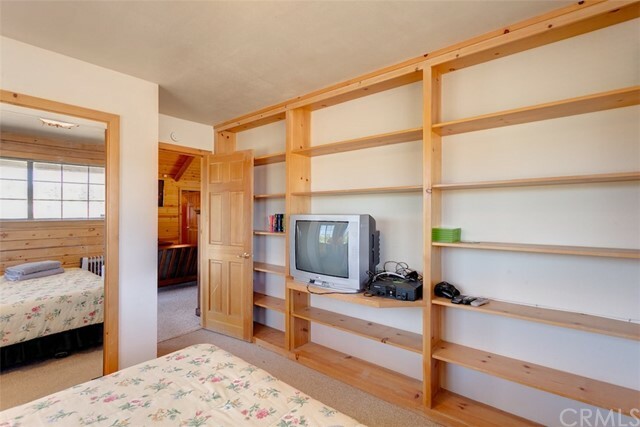 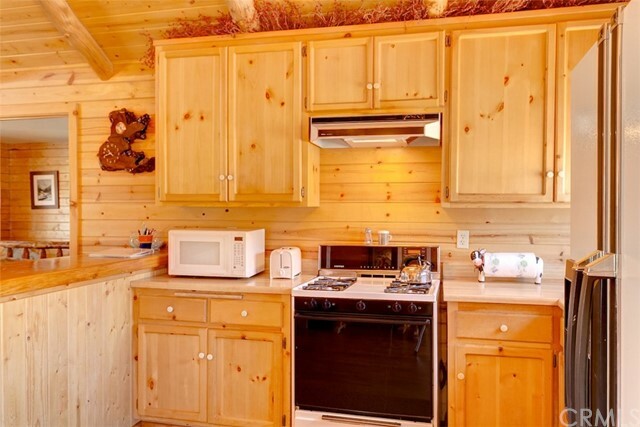 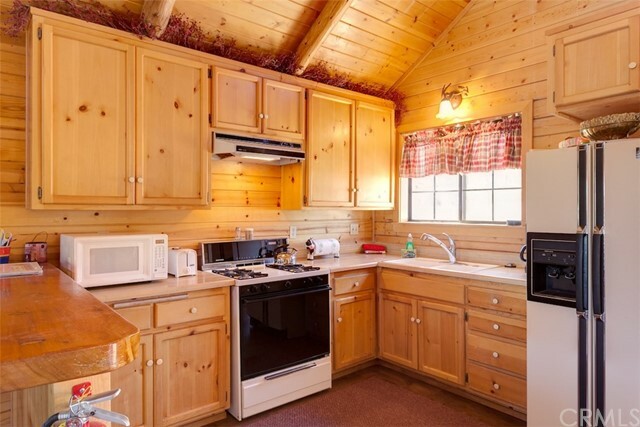 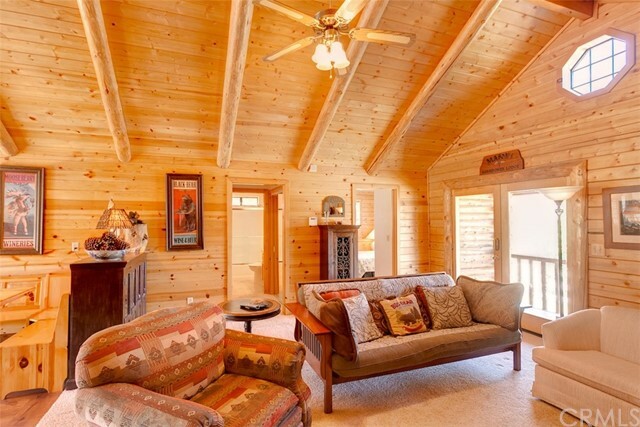 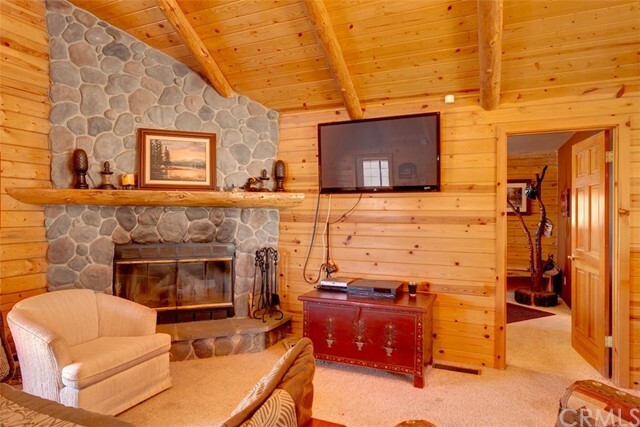 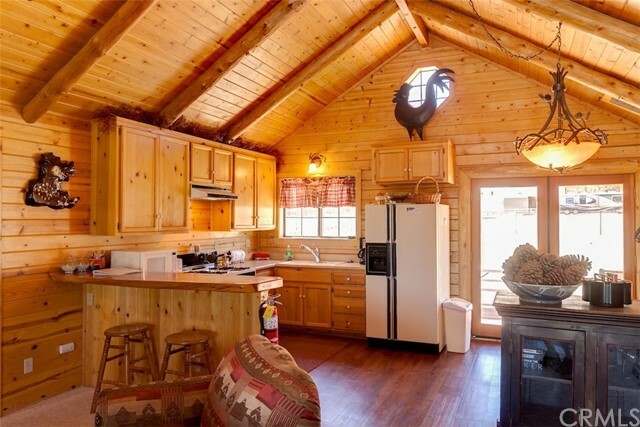 Open main living with vaulted ceiling & mountain feeling. 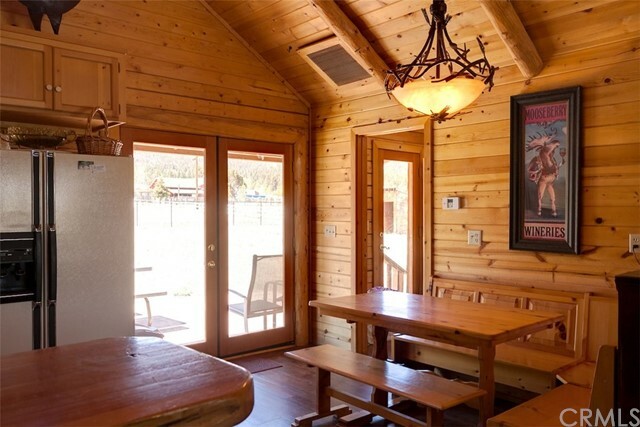 Glass French doors open onto deck off of the kitchen. 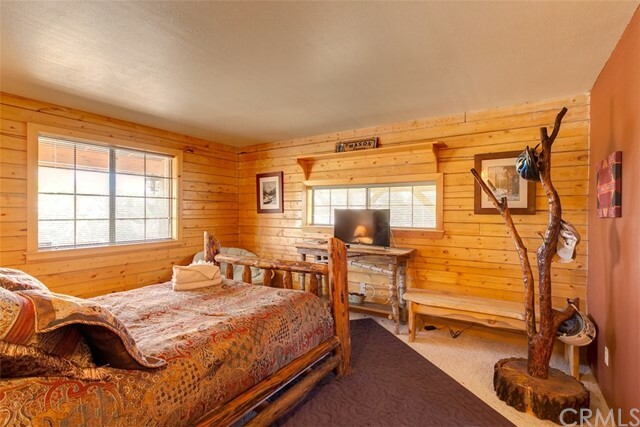 Master bedroom with its own bath. 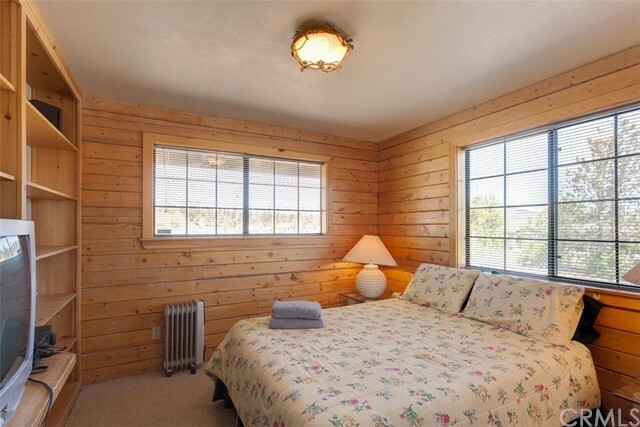 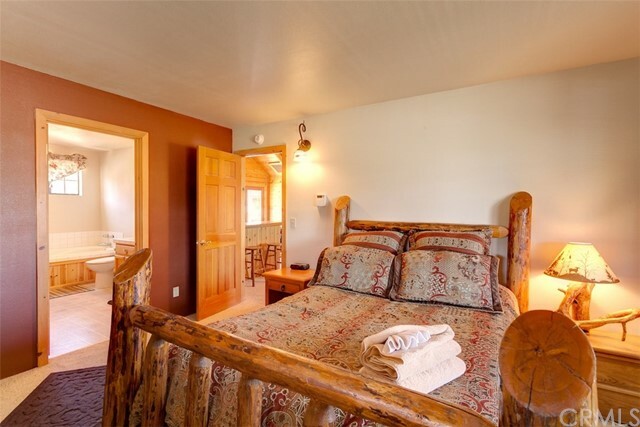 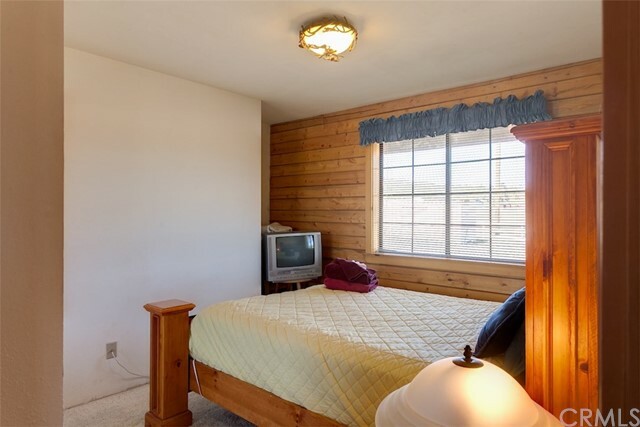 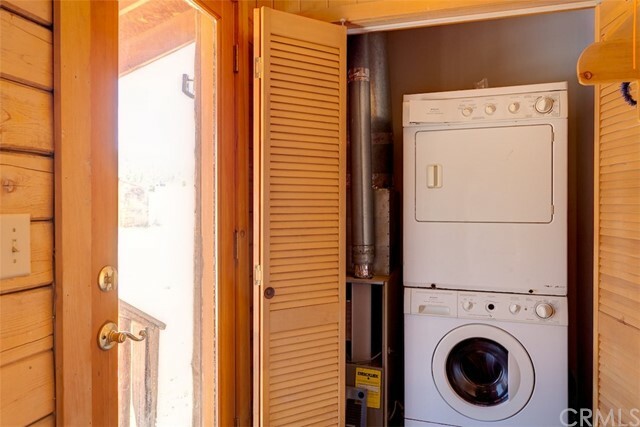 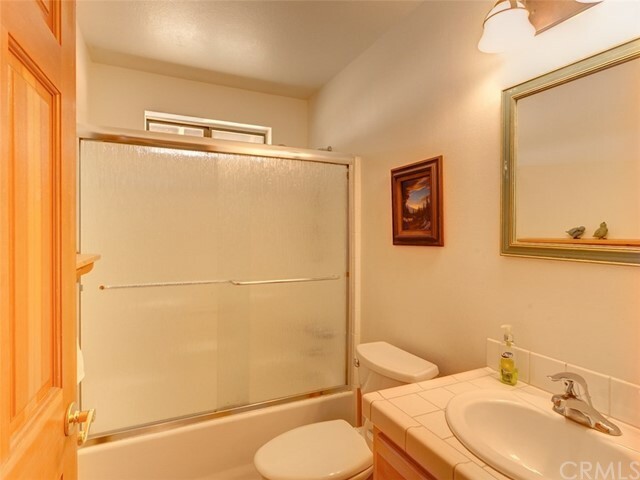 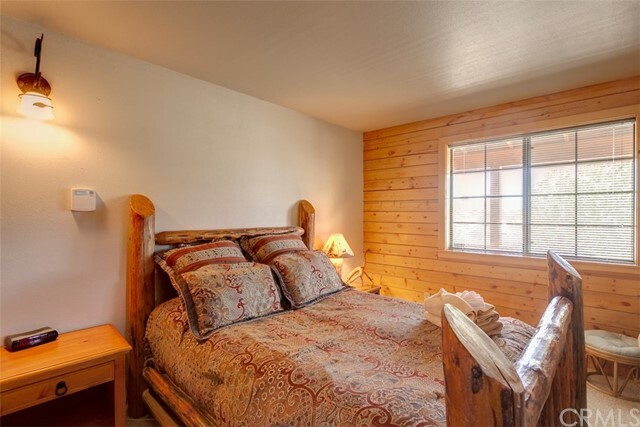 2 additional rooms & full bath as well. 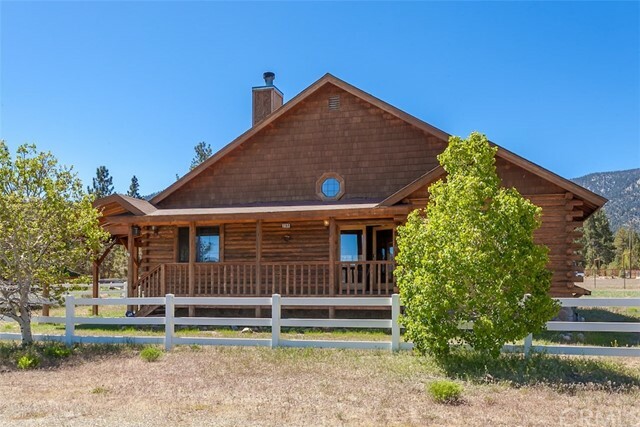 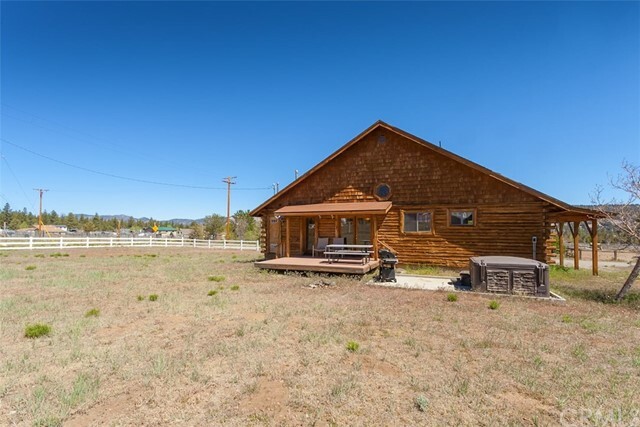 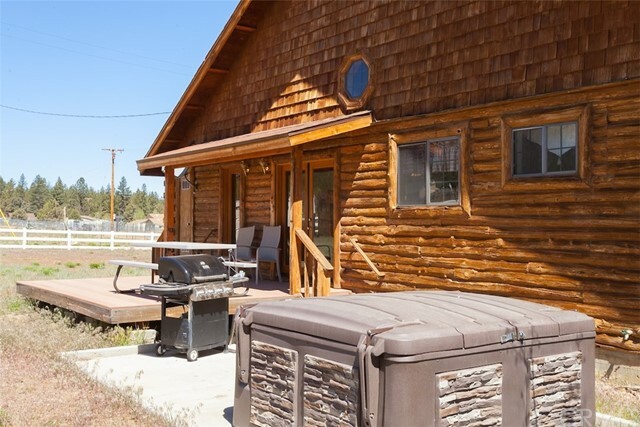 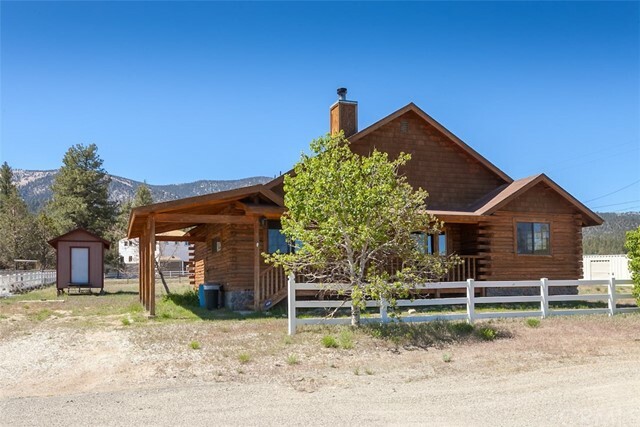 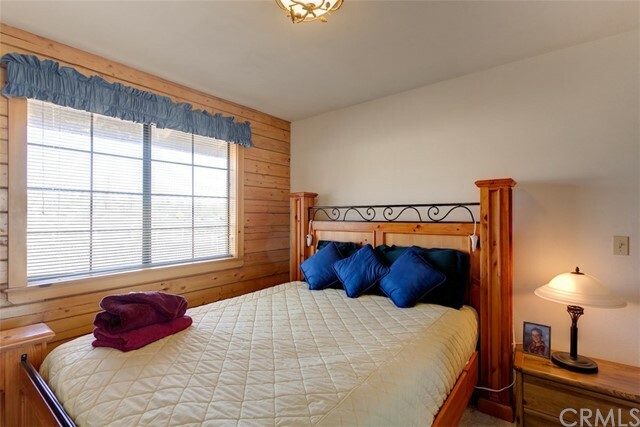 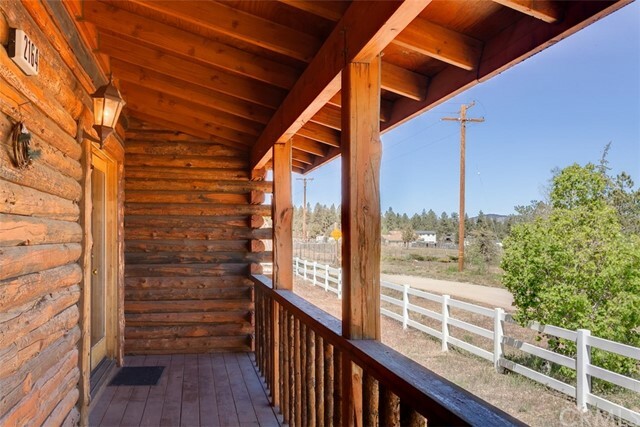 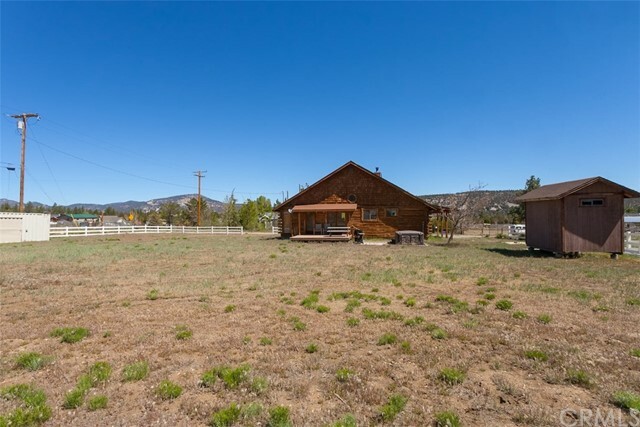 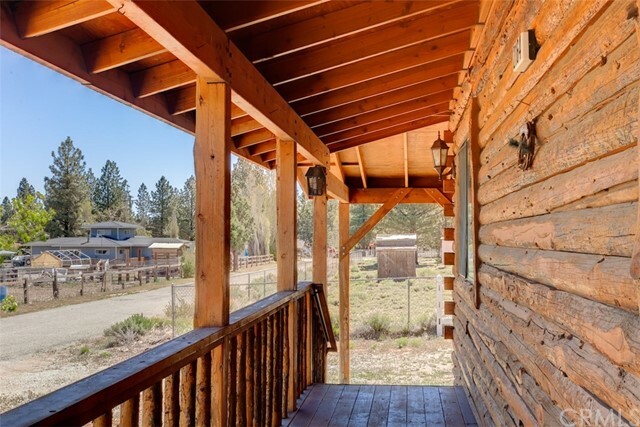 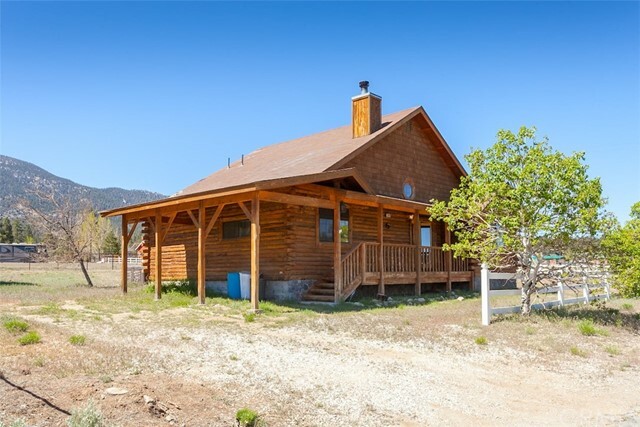 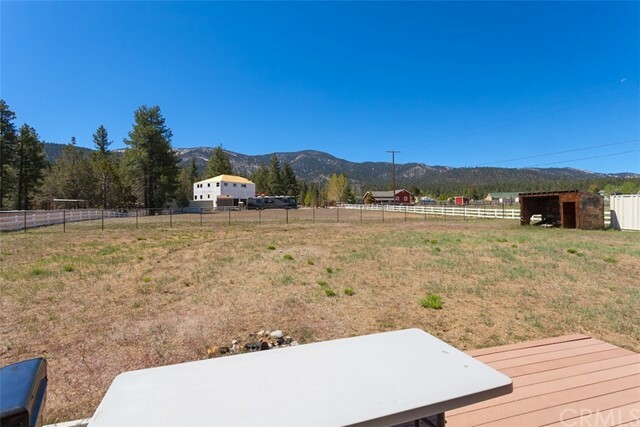 You will love taking in the mountain views from the back deck of this home. 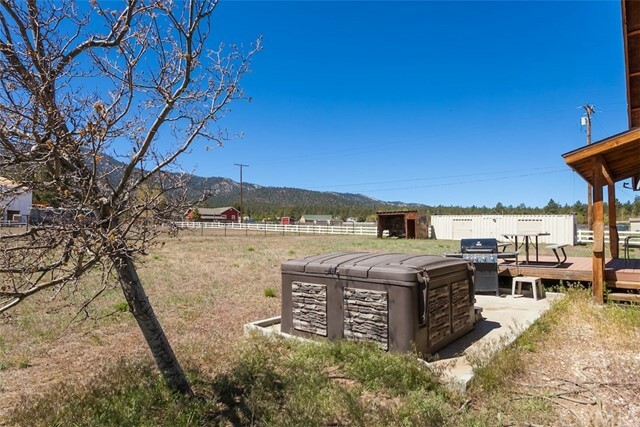 What an opportunity on a great home with room to roam! 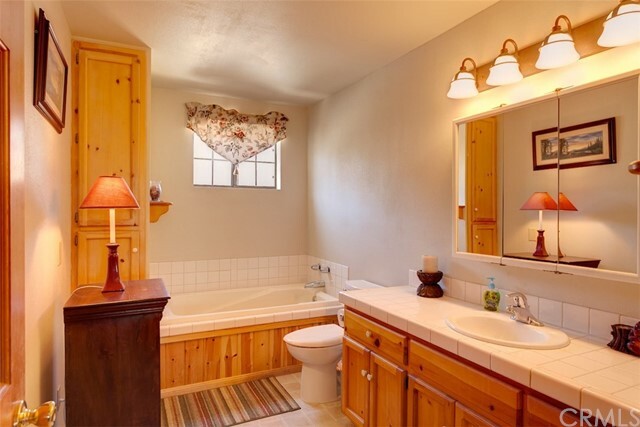 Add it to your list today!